Riding a bike is one thing. Choosing the right mountain bike that you can ride well is another story. 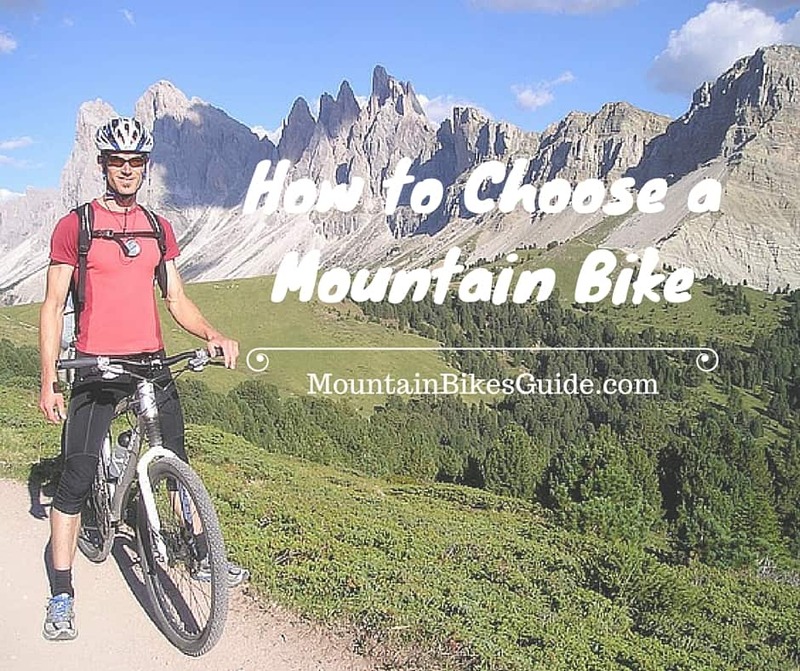 Aside from learning how to ride a mountain bike, you then need to know as well how to choose one that suits you best. And to do this, you need to learn some insights that can help you decide whether or not the bike you want can give the quality you must get. A mountain bike is not just any other casual bike that can be used only in casual riding. You need to understand that this type of bicycles should be capable of traversing rough terrains no matter what the condition may be. Some of the harshest terrains a mountain bike should be able to handle are the mud covered roads, uphill or downhill courses, unpaved and stony paths, and even shallow rivers. If your bicycle cannot pass through at least one of the terrains mentioned, then you do not have a mountain bike. Or the model you have performs poorly that it needs some major upgrades. 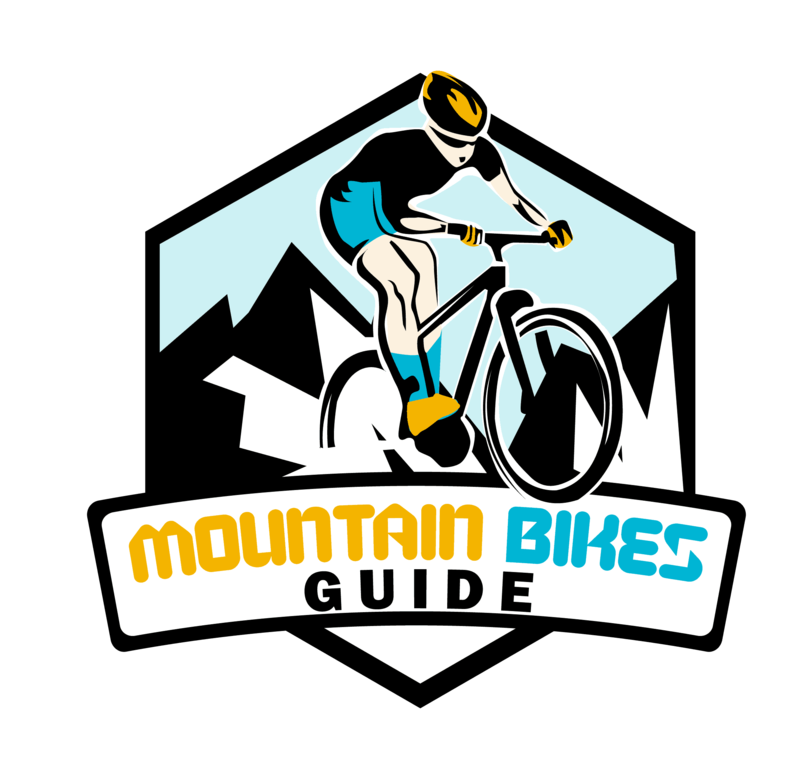 For you to determine whether or not the mountain bike you will choose will be able to perform well in the place where you want to take it you need to check its specifications. To be more specific, check the parts it has. Namely, you need to know what are its frame, brakes, gear and shifters, and wheels. The frame of the unit must be durable. The strength of this component is often defined by the material used in manufacturing it. The best materials are always alloy and steel. Sometimes, there are frames that combine both materials to make it more versatile. Of course, the design must also be considered. Dual suspension and full suspension frames are often considered to be two of the best designs. A decent mountain bike should have at least a linear pull brake as well to perform good stops. But if you would like an even better performance in this aspect, models that utilize disc brakes are the best choices. There are also models that even go further by using hydraulic disc brakes. You need to remember though that the stronger the brakes are, the faster you will stop. Therefore, performing complete stops must be practiced a lot by the rider. Gears and shifters on the other hand allow the bike to adapt its speed and power to the terrain the river is passing through. Bigger gears are slower but they give a stronger kick in power through rough and muddy areas. Smaller gears on the other hand are faster but gives less power, they are well suited in paved roads. The shifter in this case though must be durable enough to take the pressure of constant gear changing. A weak shifter might break when used frequently. In considering wheels, the bigger the wheel the faster you go and the easier you can run through rocky paths. The smaller wheels are slower but give better balance. A rider then must know the terrain well to choose the best wheels to use in that location. Unlike most other types of bike, mountain bikes can easily be upgraded in terms of changing some of its parts. To be exact, as long as the frames are still good, then you can change its brakes, wheels, gears and shifters to fit your style of riding a bike. You need to be careful in terms of upgrading though. Some parts may not work well with what you already have. Constant changing of parts even though it is not really necessary may damage the frame as well. There are also cases that people tend to over upgrade their units that they overlooked it could have been cheaper to buy a whole new model. You need to be vigilant then in deciding whether or not it is time to upgrade. The last aspect worth considering is your purpose of buying the bike. If you are into leisurely riding only, then buy a normal bike. It costs less and can easily be found in any mall. Utilizing a mountain bike like this will be waste of money and performance the bike can give. If you wish to use it as your ride in going to school or work every day with an occasional run through the woods, then a mountain bike is for you. This type of bike should be able to give you the speed, comfort, adventure, thrill and satisfaction that you might be looking for. Plus, it can help you maintain your weight as well. These are the inputs you should consider before choosing the mountain bike you want. Each aspect must work together in order for you to find the best model for you. Finally, you must remember that the price will justify itself base on what the mountain bike can offer.